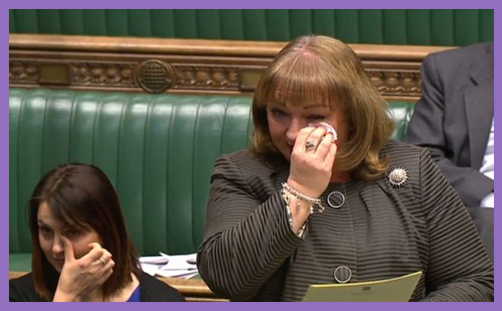 When Labour MP Sharon Hodgson rose to deliver her contribution to the debate on the Civil Partnerships, Marriages and Deaths (Registration Etc.) Bill, the House was sparsely attended, but all who were there were very attentive. There were tears because there was pain. There was pain because 20 years ago Sharon Hodgson was glowing with pregnant expectancy and looking forward with joy to the safe delivery of her perfect baby girl, who already had a name. That name was Lucy, for this baby was certain to bring much light into the world; the light of love which all newborn babies bring. Pink pyjamas were folded neatly in the crib; teddy bears and play mats were neatly arranged. Sharon Hodgson was just counting down the days to the moment of ecstasy. But then her whole world ended. 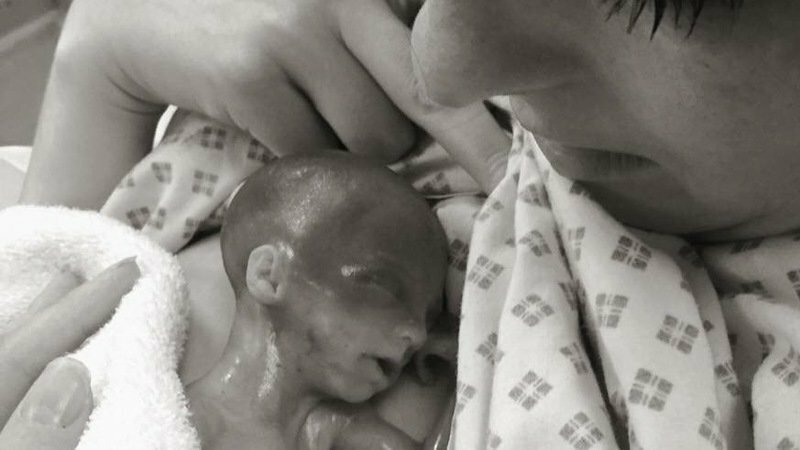 At 23.5 weeks, something went catastrophically wrong, and little Lucy was stillborn. She never took her first breath. She never saw her teddy bears or play mats. She never tried on her pink pyjamas. She never got to gaze into the adoring eyes of a mother who loved her so very, very much. There was a lot of darkness and crying: no baby smiles, no burps, no dirty nappies, no baby gripes; just sorrow, and a long night of pain. And that mother has been grieving ever since. How could she not? Baby Lucy was a real, little human being inside her. She was loved and cherished; she was cradled her mother’s arms; she had eyes, ears, fingers and toes. She didn’t breathe, but she had personhood in a sacred maternal universe of amniotic paradise. Then Sharon Hodgson was dealt a further blow. The State only recognises the stillborn after 24 weeks, and little Lucy was three or four days short of this registration threshold. So there would be no birth certificate and no death certificate. As far as the State was and is concerned, Lucy never existed. What a cruel and heartless law this is. How could the State be so insensible to a mother’s suffering? Why would politicians be so indifferent to months of mourning and years of grieving for babies who lived in their mothers’ wombs but never breathed the world’s air? So the Government is consulting on whether the law as it stands on registration of the stillborn should be amended to permit the registration of pregnancy loss before 24 weeks’ gestation. If the law is to be changed, it would mean the State acknowledging the lives (and so the right to life) of the unborn before 24 weeks, which is the current threshold for abortion (ie when the State determines that the ‘product of conception’ in a woman’s womb is a ‘foetus’ [unless it’s Royal]). If the law is to be changed, it would mean the unborn having the right to have their lives and deaths registered; such rights as may be defended and vindicated in law. If the law is to be changed, it would bestow personhood and protection on the littlest human beings in the womb: they would have ‘equality’ in the human right to life. It’s a perfectly legitimate question, isn’t it? Does Sharon Hogdson believe – along with all ‘pro-choice’ MPs who support her quest to change the law – that babies who are stillborn before 24 weeks should be recognised in their full humanity, but those who are aborted either before or after 24 weeks were never fully human and so had no right to be registered by the State? Is it simply the willing but arbitrary desire of the autonomous pregnant woman to become a mother (or not) which determines whether the ‘product of conception’ within her womb has the right to life? And what, then, happens to babies who are born alive and breathing at (say) 22 weeks? 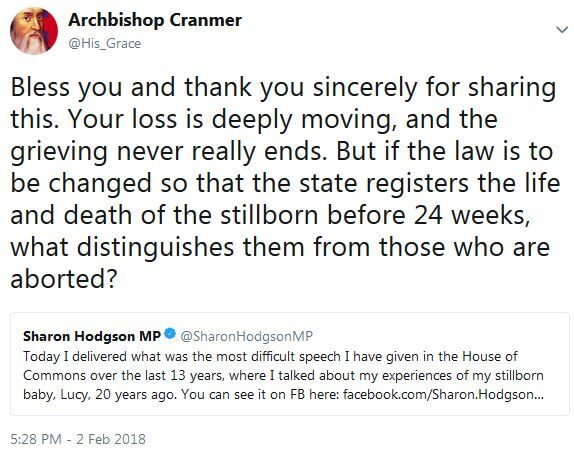 If Sharon Hodgson is right (and her female Labour colleagues sitting each side of her are justified in their compassion), doesn’t the logic of her quest lead directly to the State’s acknowledgement that human life begins at conception?